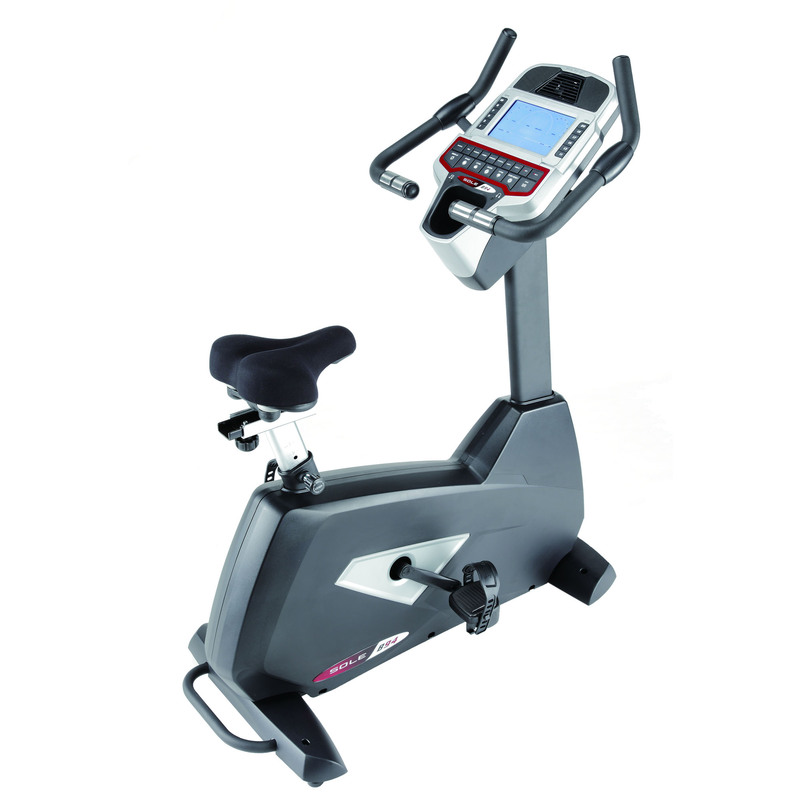 Featuring 8 levels of manual tension control and multiple adjustable features the BodyTrain uFit exercise bike is ideal for users of all fitness levels. 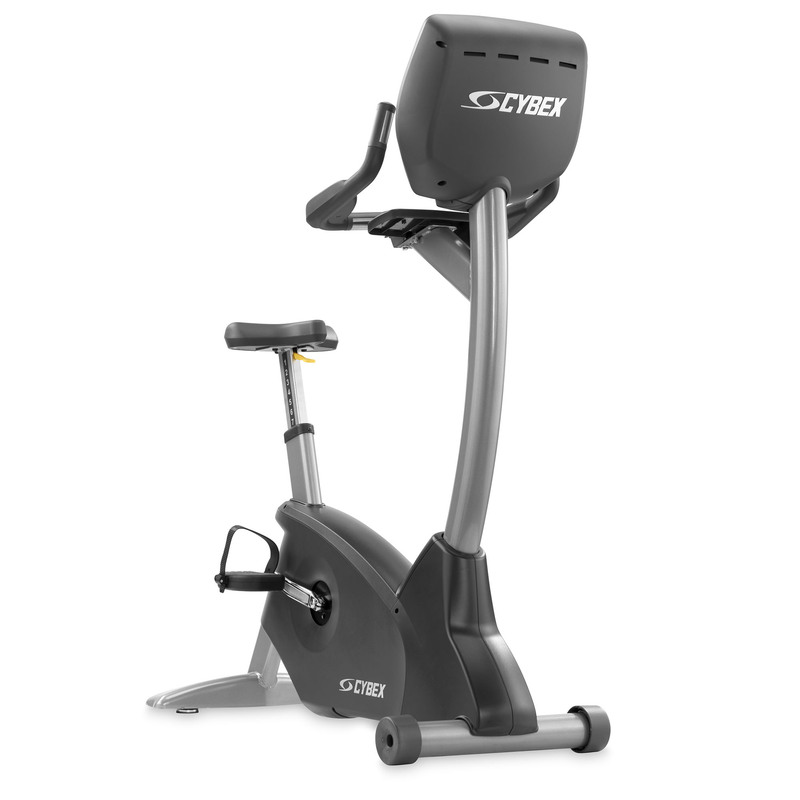 The Dynamic G Exercise Bike is a fantastic home use upright exercise bike, suitable for all fitness levels. 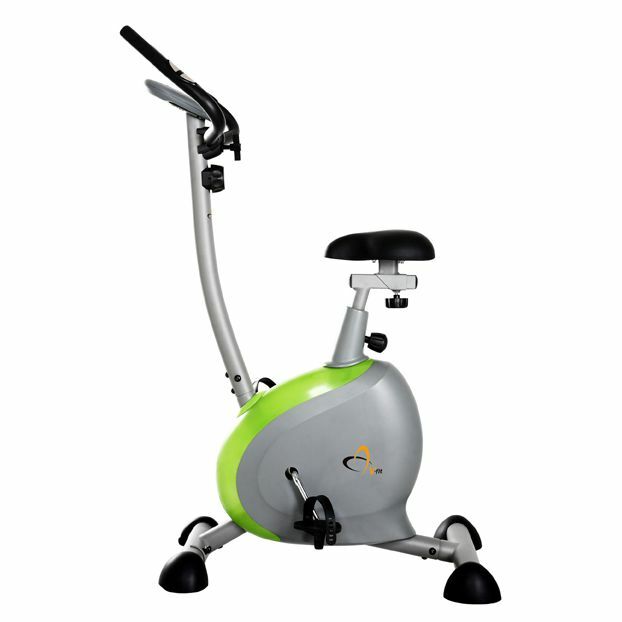 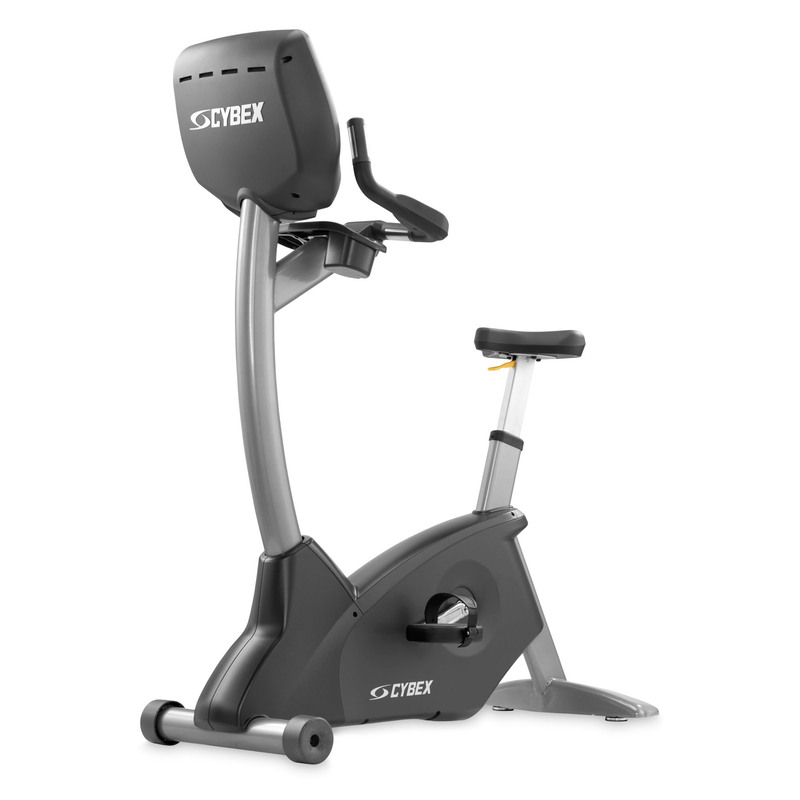 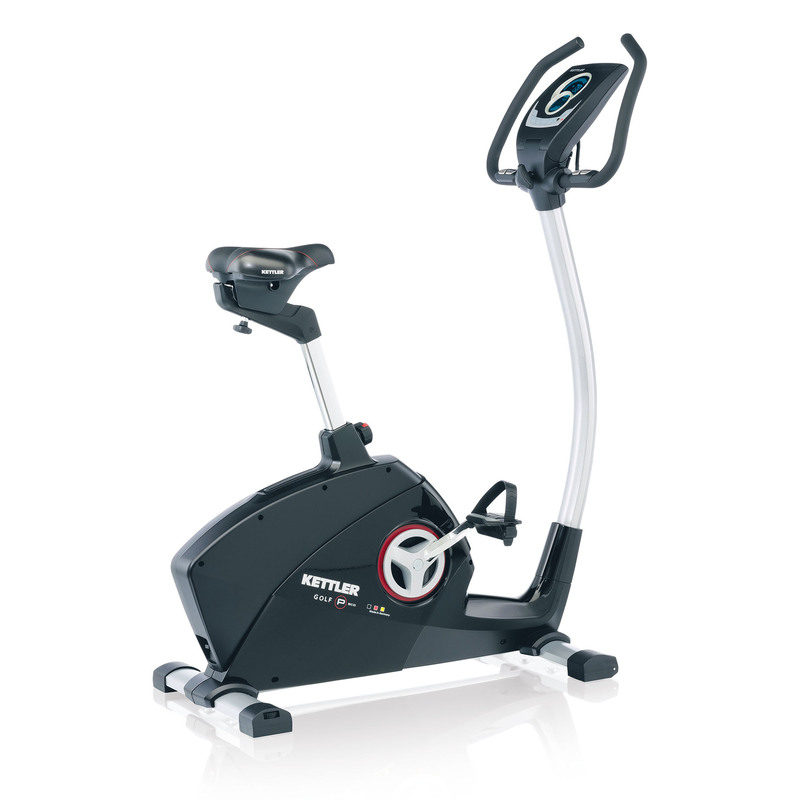 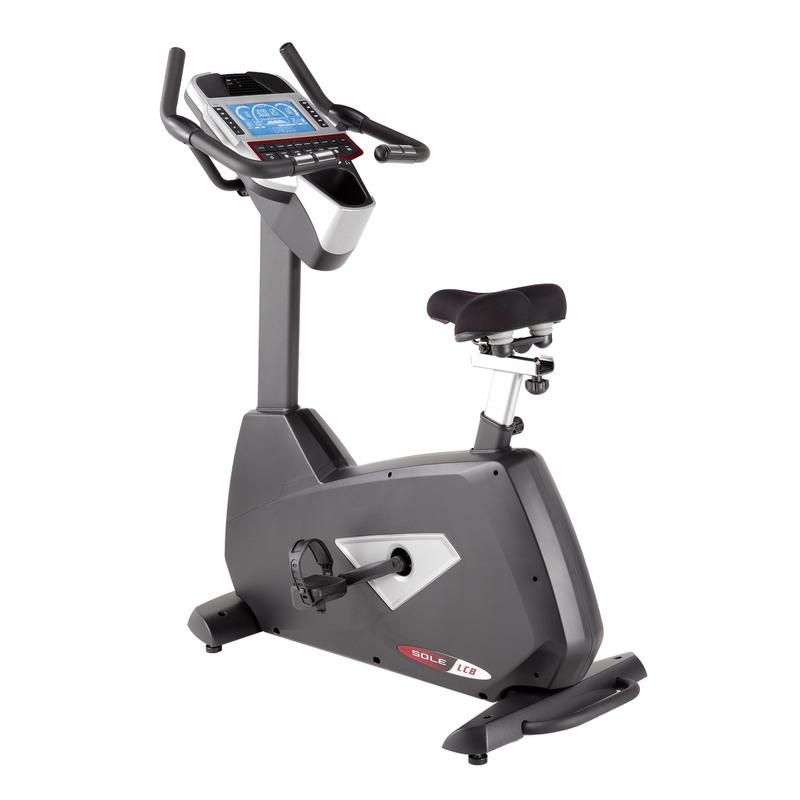 It’s belt drive system with magnetic tension ensures a smooth and silent workout.